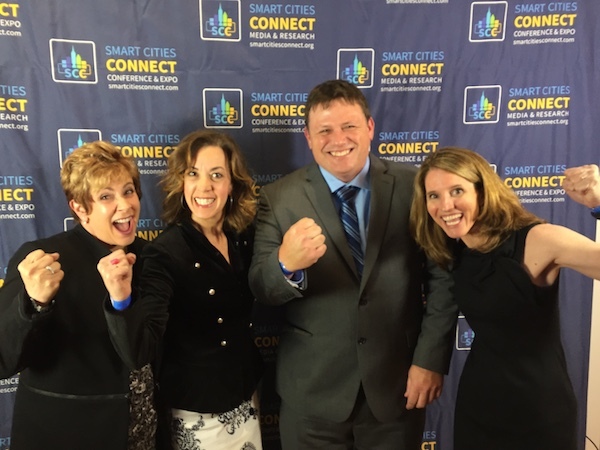 Cary has been in the news quite a bit lately about our Smart Cities initiatives. It’s great to see how forward thinking our Town has been as we find new and exciting ways to cost-effectively deliver new services, streamline current capabilities, and improve our quality of life. I blogged about this last year – and at the time, we were at the beginning of our journey. So, how far have we come? 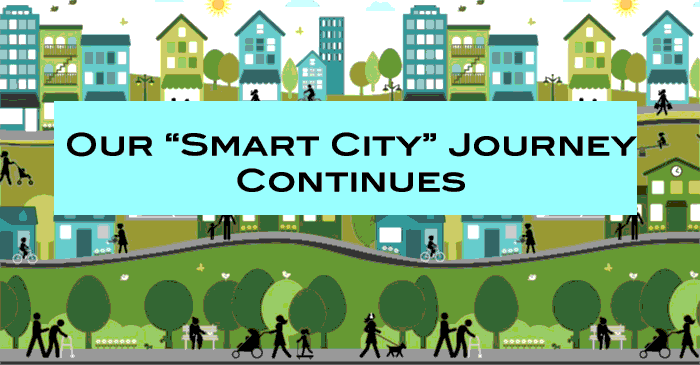 Why do we want to be looking at “smart city” capabilities? Because the opportunity of utilizing smart technologies and data analysis is that it allows us to optimize our town functions while also driving economic growth. And all of this is with the goal of improving the quality of life for our citizens. and the Smart Cities Council 2018 Readiness Grant.